The politics of education reform has taken us on a roller-coaster ride for so long that it really behooves us to pause a moment and think about what all the political labels mean. 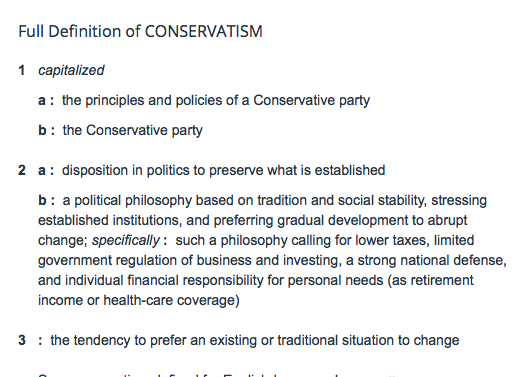 So when we talk about a conservative point of view, it is with a small “c.” It is only when people with conservative views join a political party labeled Conservative —being the Republican Party in the U.S.—that governing philosophies get murky and guiding principles less clear. 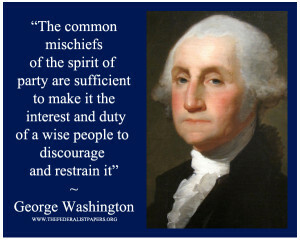 The same can be said about the Democratic Party —the designated U.S. political party of liberalism. But, what is at the heart of liberalism? Does the use of “free-market” in describing liberalism seem off? Hum? With American politics deeply embedded in education reform, it is no wonder we can’t figure out who the real enemies of public education are — “enemies” being defined here as any group or individuals wanting to dismantle the public system and privatize it. Enter stage left and right: The “neo’s” reside within the two major political parties in the U.S. Now if that isn’t confusing to the public, I don’t know what is! 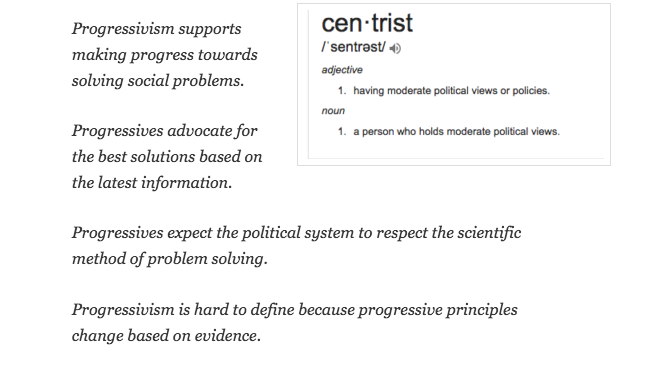 But no worries, most people haven’t heard or understand these terms so they don’t know what these people represent! (Yes, two exclamation marks in a row.) We are in trouble. We need to rid our system of its internal parasites. But until we understand the philosophies behind those staging the attack, the Great American Education War will continue as guerrilla warfare. Those wishing to preserve the institution of public education, in a form that is still governed by the public to serve the public, must expose the parasites by identifying and calling-out these individuals, organizations, and the policies they are pushing forward. It is doable. Take a deep breath. When looking at the two major parties, more of us are actually independent voters – today, 42%. In the politics of reform, we have a shot at winning. But to do so, we have to also understand the education reform stance of libertarians since more of them are now taking the stage. And the Libertarian Party? Those are the major political forces working against public schools remaining publicly controlled. And BIG MONEY is betting on all of them because after-all, the education business stands to profit. We the People win if we take the politics of reform out of the decision making process for education law by demanding our federal lawmakers do the right thing for school children. Make the law focus on children.